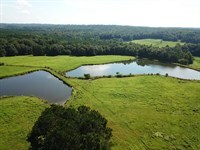 Mulberry Creek Farm is 511 acres +/- of land for sale near Maplesville in Chilton County, Alabama. Mulberry Creek Farm is one of the prettiest farms in Chilton County. If you are looking for a property that can be a true “show place”, then you need to consider Mulberry Creek Farm. The land has been a working cattle farm and was run as an agri-tourism venture. 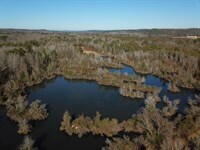 This unique place has approximately 280 acres +/- of land that is in timber, a small lake, and the remaining 220 to 230 acres is almost all open land. 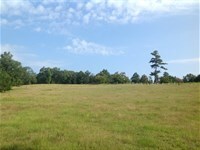 The land has a beautiful rolling topography, with approximately 140' of elevation change over the entire tract. This farm was once a working cattle farm for well-known Sunshine Farms and their purebred Sim-Angus stock. Much of the property is fenced and cross-fenced for cattle grazing. 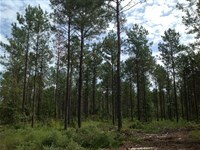 Much of the timber is in two different ages of pine plantation that has been thinned. The plantations appear to be healthy, and the soils here are conducive to growing good timber (see the site index report in the attachments below). The owners have enjoyed some great whitetail deer hunting on this property, and I have seen several gobblers strutting in the open pastures during the spring. 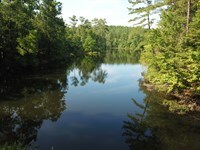 There is a small lake of approximately 2 acres +/- on the southwest portion of the property. Little Creek and Mulberry Creek both flow through the property, providing ample water sources for the livestock or wildlife. There are several food plots located throughout the tract for the wildlife. There is a small “city” (5 structures) located on the property where people have enjoyed visiting a working farm. The wooden structures on the property give a nice rustic feel to the property. There is a snack bar and concessions building, large restroom building, barns, and two other buildings onsite. The contents of those buildings that were used for the tourism business will be included with the sale of the property. Visitors to the farm were once able to see fruits and vegetables grown, observe livestock, and enjoy tractor rides, a corn maze, and fairground style games. The owners used some of the land for growing fruits and vegetables, and approximately 40-50 acres were under center pivot for irrigation. 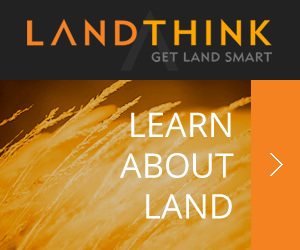 The open land offers good opportunities for grazing and hay production. 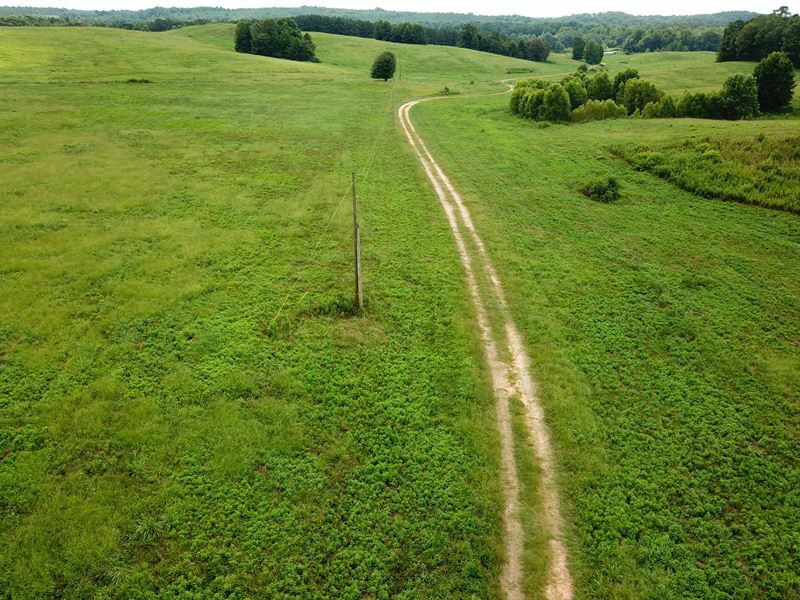 A great internal road and trail system runs throughout the property. Electricity is run all the way back to the structures, and the property is on the Chilton County water system. There is a large engineered septic system to accommodate the public restrooms. There is a large rocked area capable of supporting semi-trailer vehicles for all weather parking. 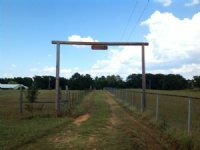 The property has frontage on Alabama Highway 191, between Maplesville and Jemison. 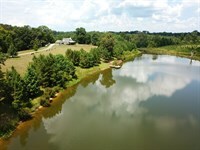 This farm is an easy drive from Birmingham and Montgomery via a straight route along Interstate 65. It is approximately 45 miles to the Galleria Mall in Hoover, 15 miles to Clanton (Exit 208), 53 miles to downtown Montgomery, 59 miles to Bryant Denny Stadium in Tuscaloosa, and 220 miles to Mobile. This farm is shown strictly by appointment only please, so contact Randall Upchurch or Jonathan Goode to schedule your visit to this property. The address is 10474 Highway 191 Maplesville, AL 36750. 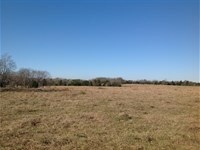 When calling agent, please say, "I found your listing Mulberry Creek Farm on FARMFLIP."